Talk about your range experiences here! Like to reach out a ways? Tell us all about it! 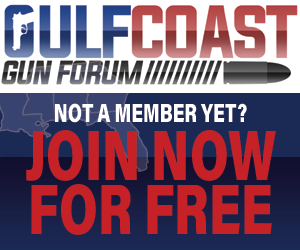 Discuss Firearms Related Training Here! From Cooking and Recipes to Working On Cars post about it here!